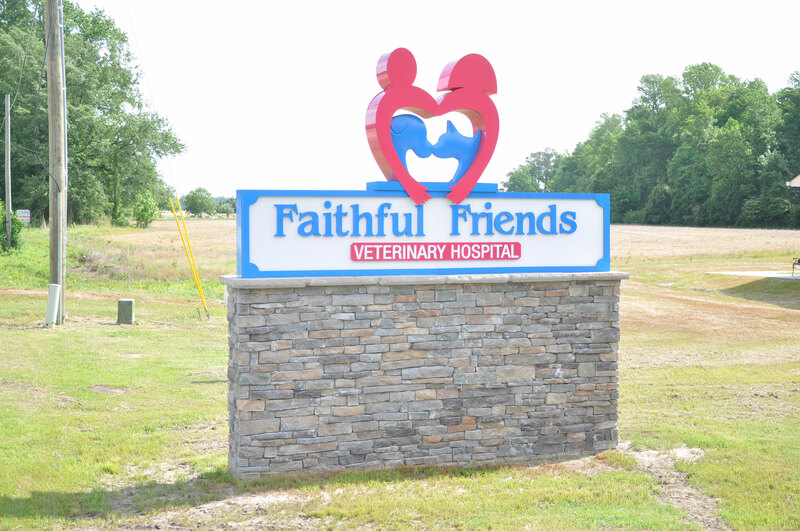 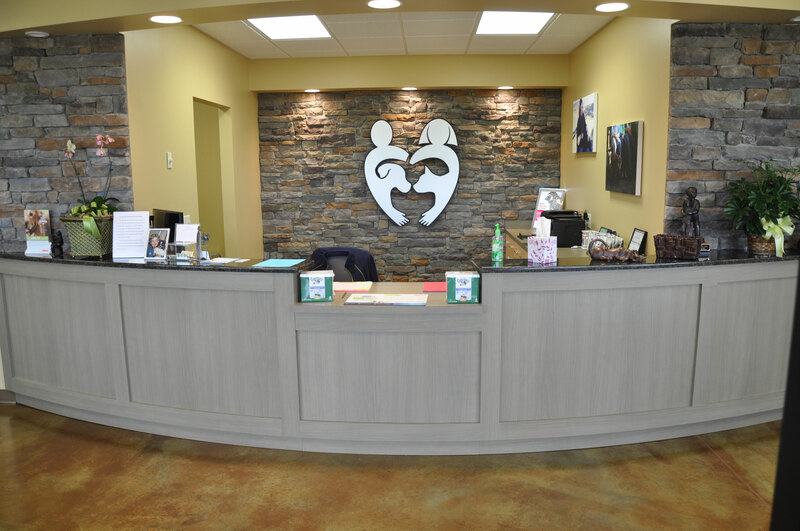 Veterinarian | Farrior & Sons, Inc.
Project Description: 4,168 SF slab on grade, wood framed construction, shingle roof, stone veneer, vinyl siding, stone accent wall, acid etched exposed concrete floors. 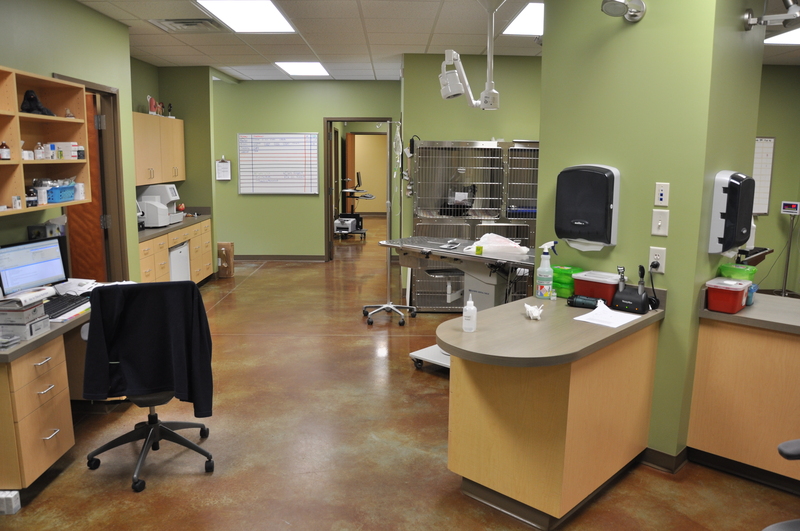 Project Description: two story totaling 9,800 SF of finished space. 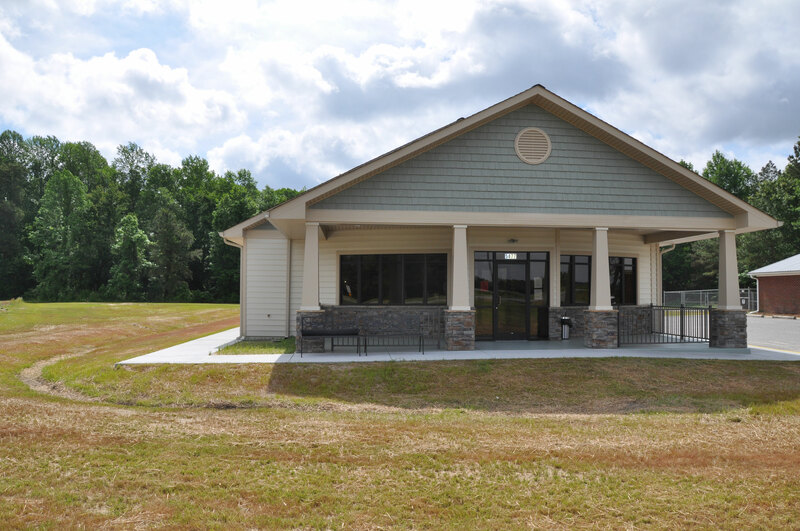 Slab on grade, wood framed and masonry contruction with a metal roof. 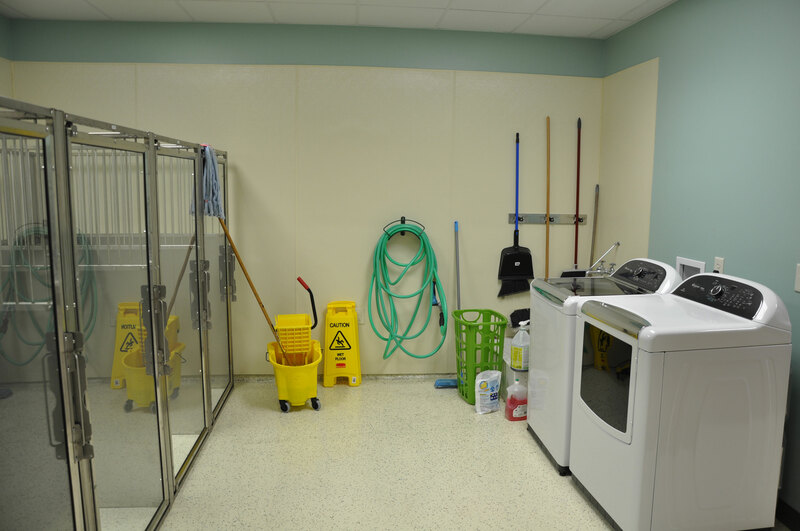 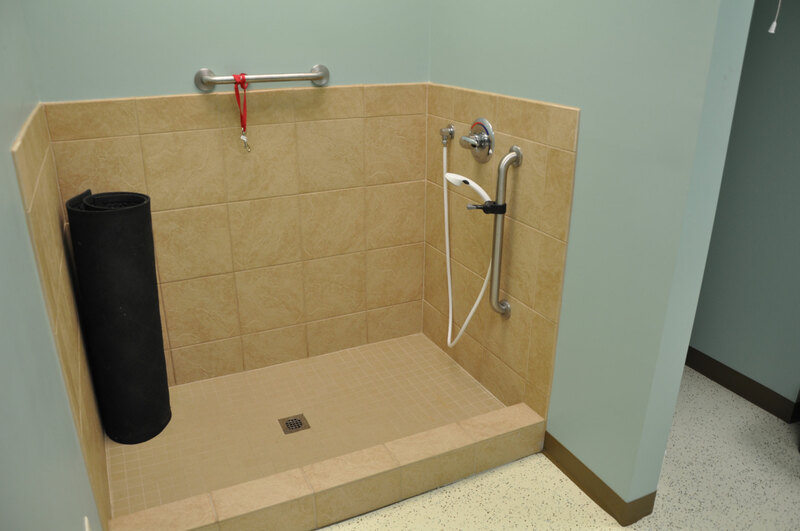 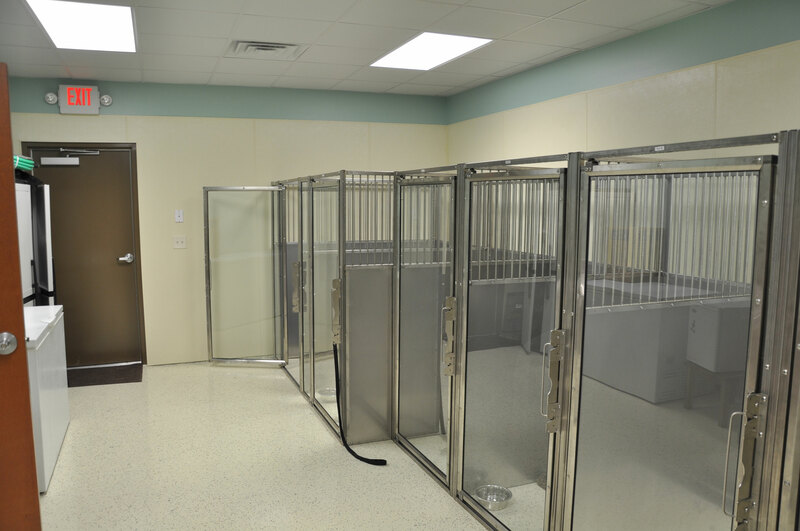 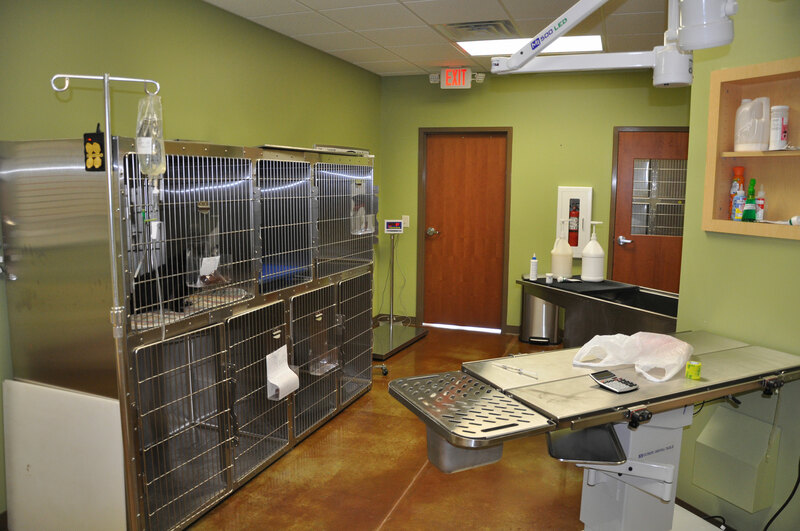 Specialty animal cages, kennels, surgical treatment areas, epoxy flooring and custom cabinetry. 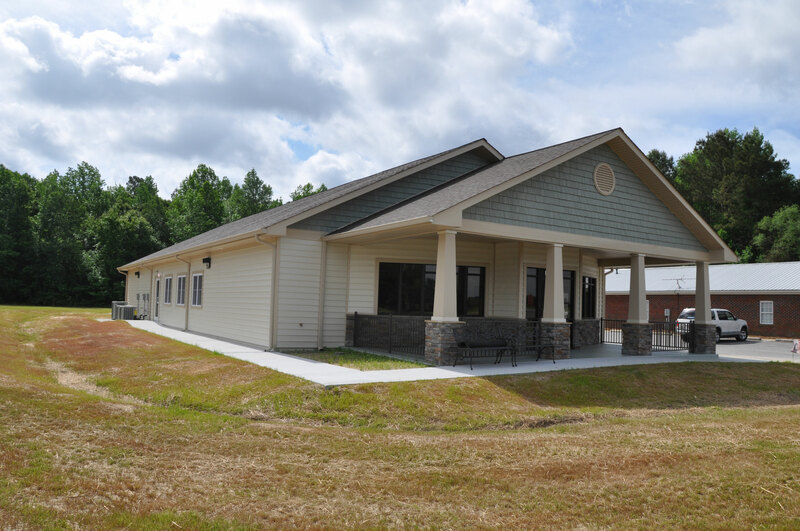 Project Description: Slab on grade, wood framed construction, Shingle roof, VCT floors, casework, exams rooms, and kennels.